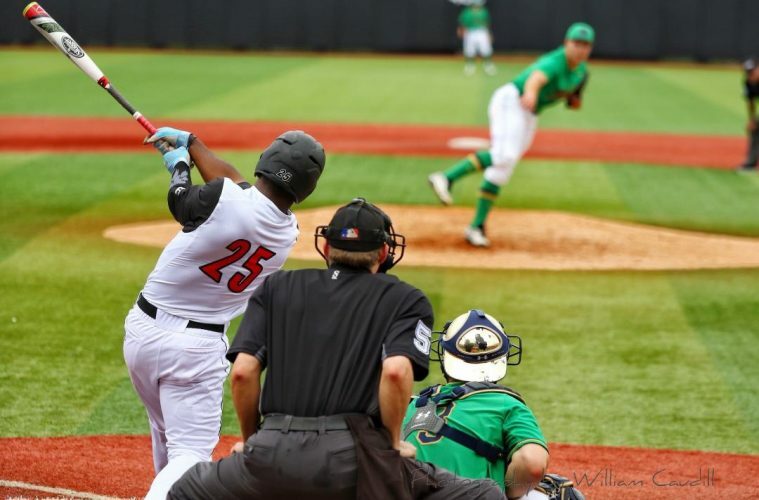 With the 54th pick in the second round of the 2018 MLB Draft, the Seattle Mariners have selected University of Louisville outfielder Josh Stowers. 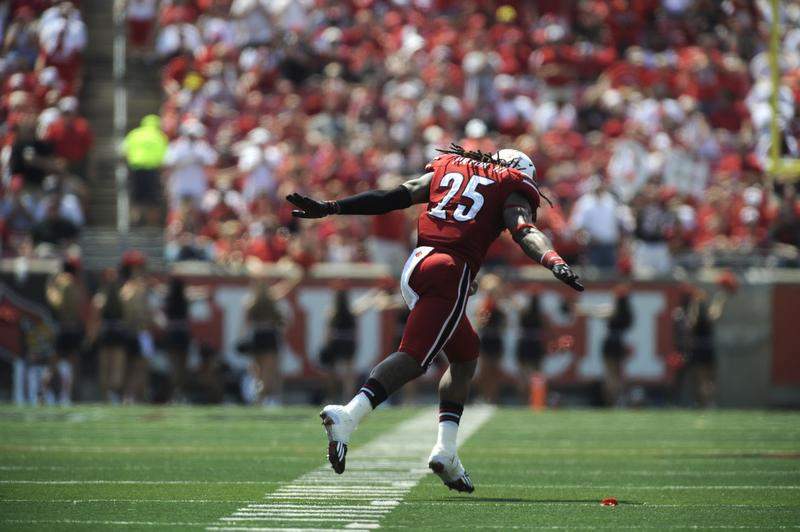 Joining Devin Mann as one of only two returning starting position players from last year’s CWS team, the junior from Chicago faced high expectations going into his third year in the program, and came through for the Cards. 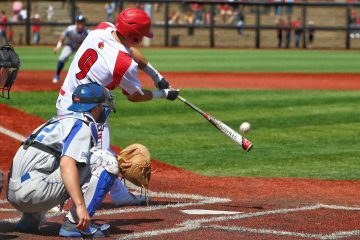 He lead the team in slugging percentage (.559), home runs (9) and stolen bases (36), while ranking second in batting average (.336) behind Logan Wyatt. 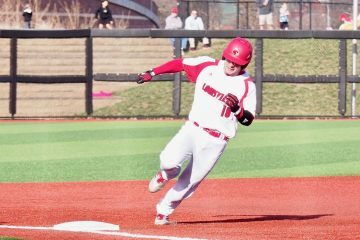 An almost guarantee to reach base, he broke the school record for longest on base streak of 43 games set by Phil Wunderlich in 2009, extending the record all the way to 47 games before the season ended. 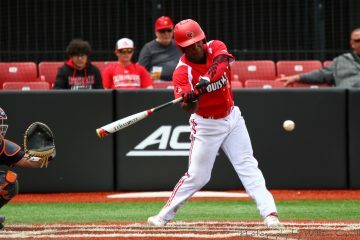 He was also on fire when it mattered most, having an incredible second half of the season including an amazing ACC Baseball Championship where he went 7-17 with 2 home runs and 10 RBIs over 4 games. 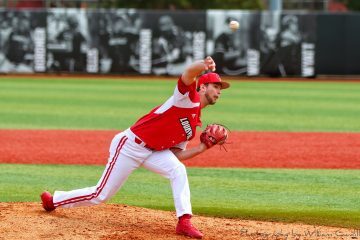 His performance landed him a spot on the 2018 ACC Championship All-Tournament team.